Alienware Steam Machine launching this September? 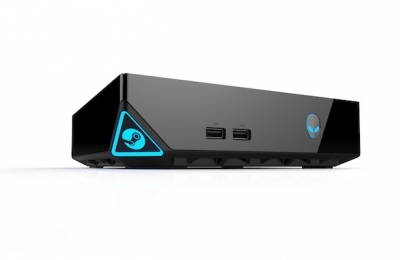 It has been reported that Alienware is planning to release its third-party Steam Machine in September. The Alienware Steam Machine made its debut at CES in Last Vegas. Powered by Valve's Steam OS, the company is aiming to bring cutting-edge gaming to your living room. Bryan de Zayas confirmed the report to TechRadar, but has said that things could change between now and autumn.